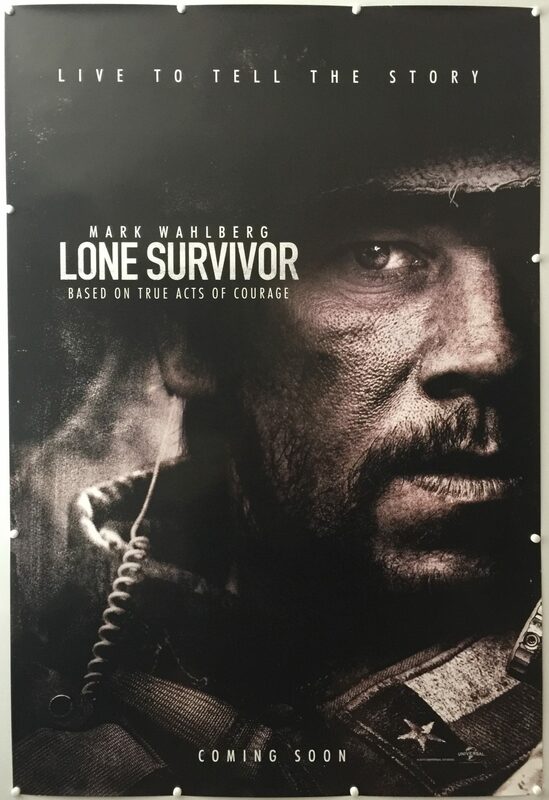 Lone Survivor is a 2013 film written and directed by Peter Berg, and starring Mark Wahlberg, Taylor Kitsch, Emile Hirsch, Ben Foster, and Eric Bana. 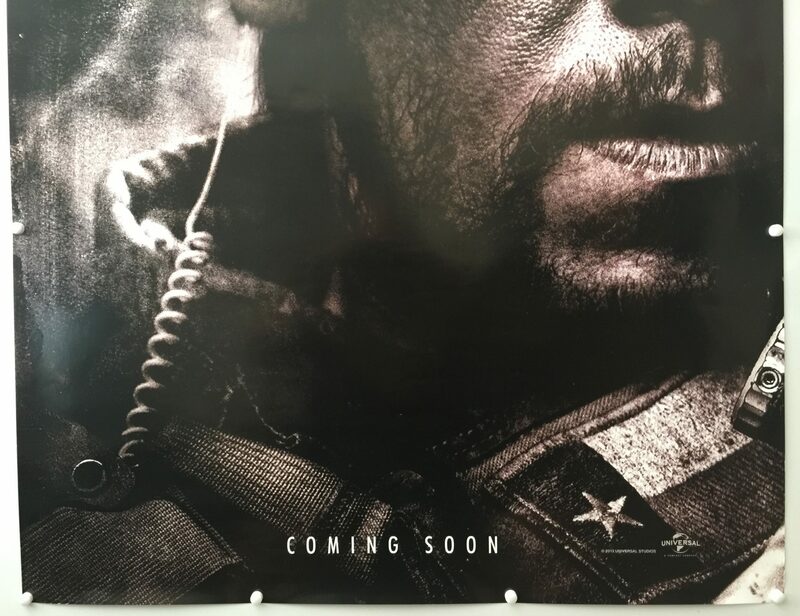 The film is based on the 2007 non-fiction book of the same name by Marcus Luttrell with Patrick Robinson. 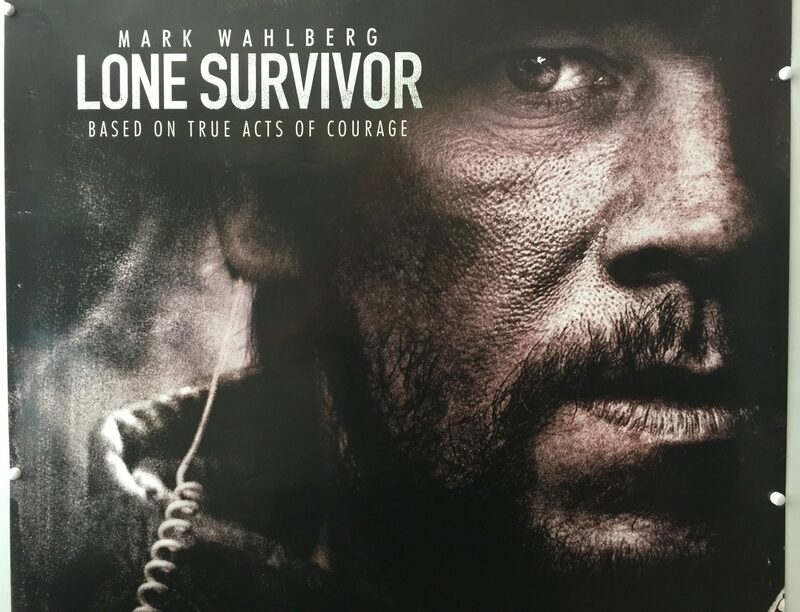 Set during the war in Afghanistan, Lone Survivor dramatises the unsuccessful United States Navy SEALs counter-insurgent mission Operation Red Wings, during which a four-man SEAL reconnaissance and surveillance team were tasked to track down and kill Taliban leader Ahmad Shah. After running into mountain herders and capturing them, they were left with no choice but to follow their rules of engagement or be imprisoned. 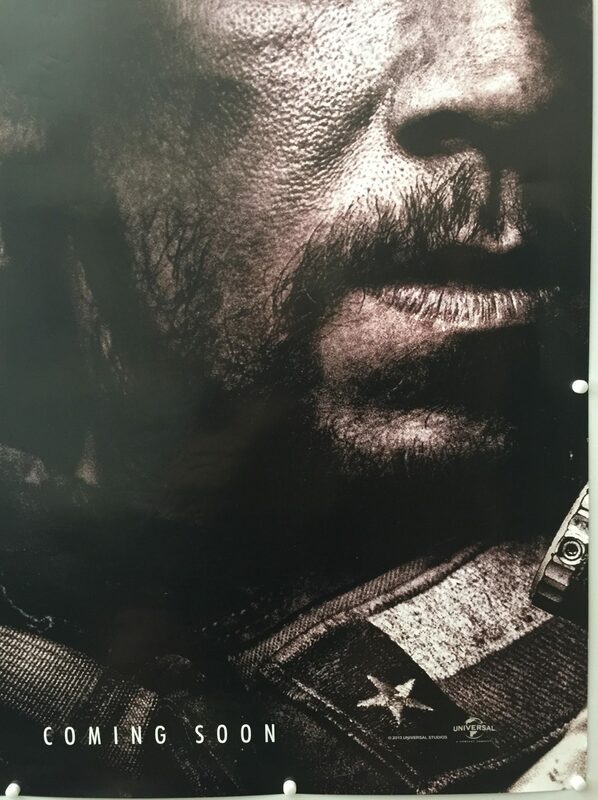 Now Marcus and his team are left to fight for their lives in one of the most valiant efforts of modern warfare. 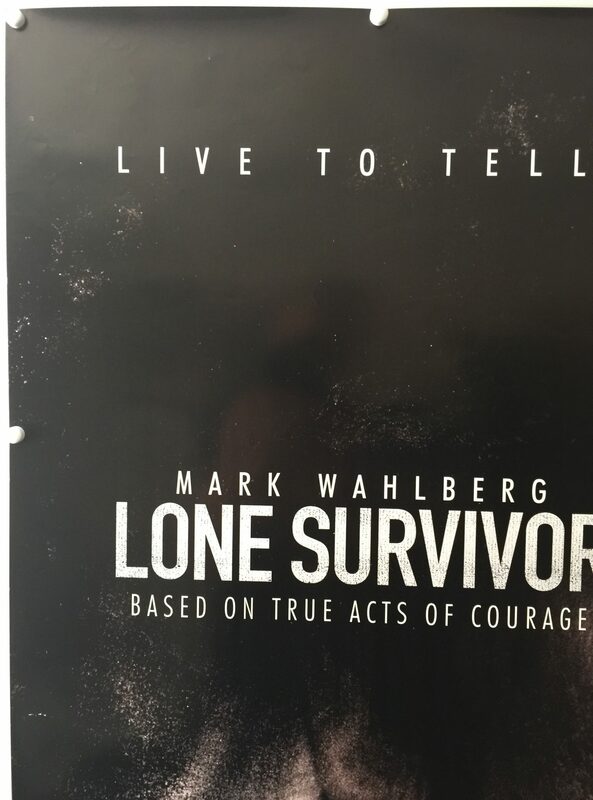 Berg first learned of the book Lone Survivor in 2007, while he was filming Hancock (2008). 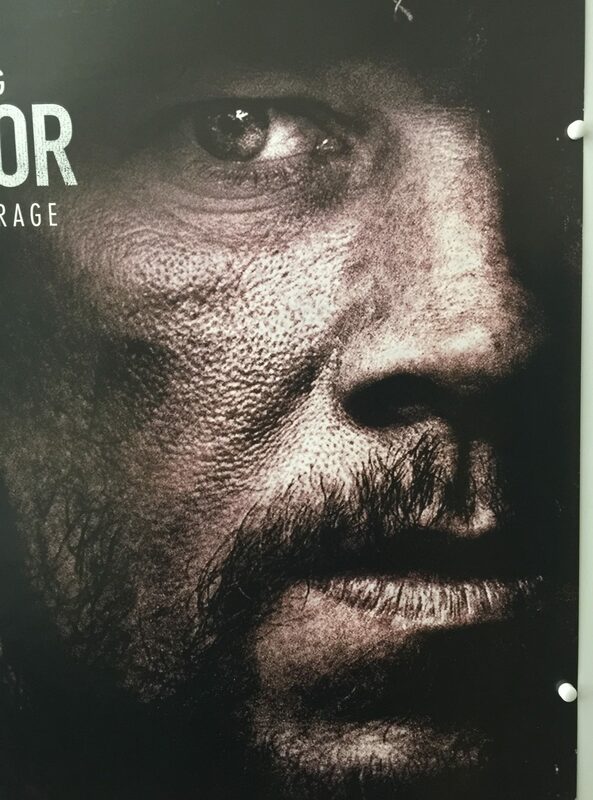 He arranged several meetings with Luttrell to discuss adapting the book to film. Universal Pictures secured the film rights in August 2007 after bidding against other major film studios. 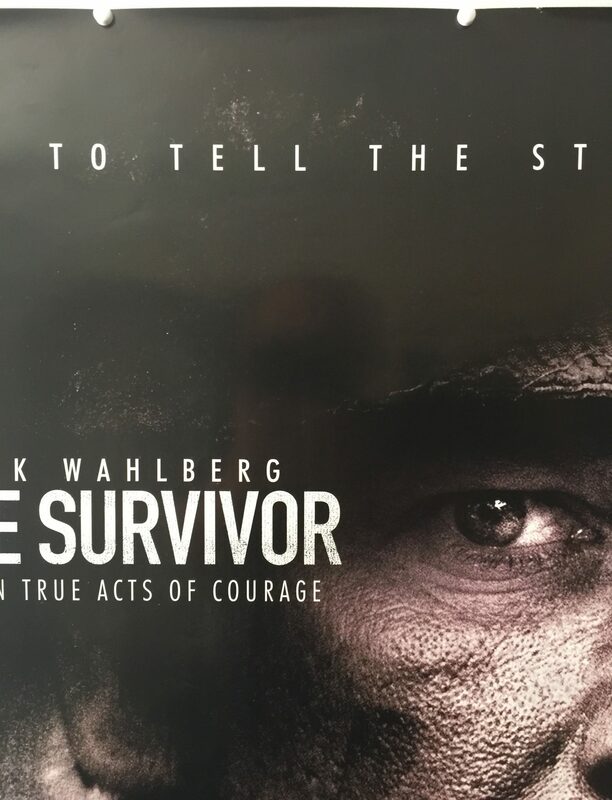 In re-enacting the events of Operation Red Wings, Berg drew much of his screenplay from Luttrell’s eyewitness accounts in the book, as well as autopsy and incident reports related to the mission. 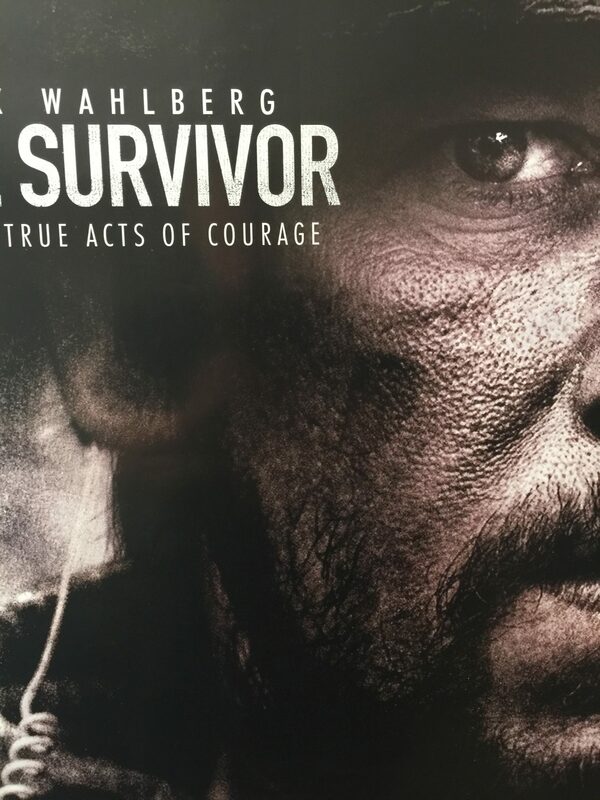 After directing Battleship (2012) for Universal, Berg returned to work on Lone Survivor. 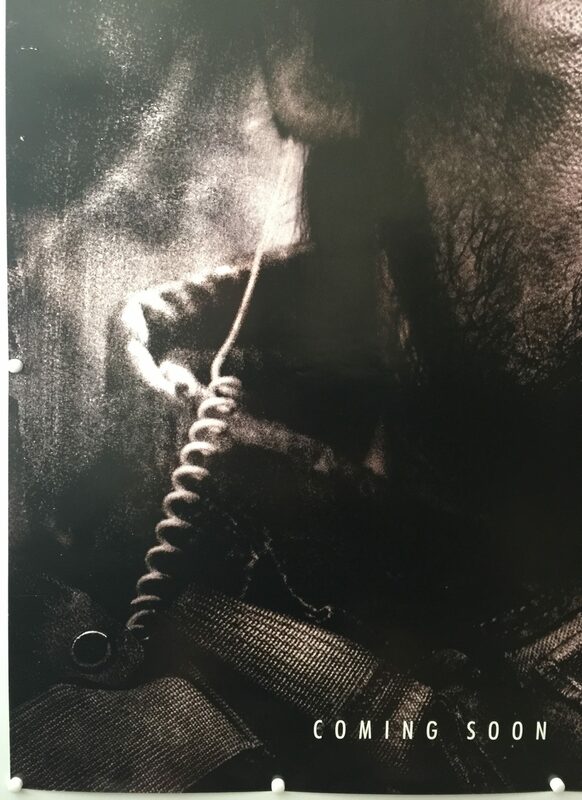 Principal photography began in October 2012 and concluded in November after 42 days; filming took place on location in New Mexico, using digital cinematography. 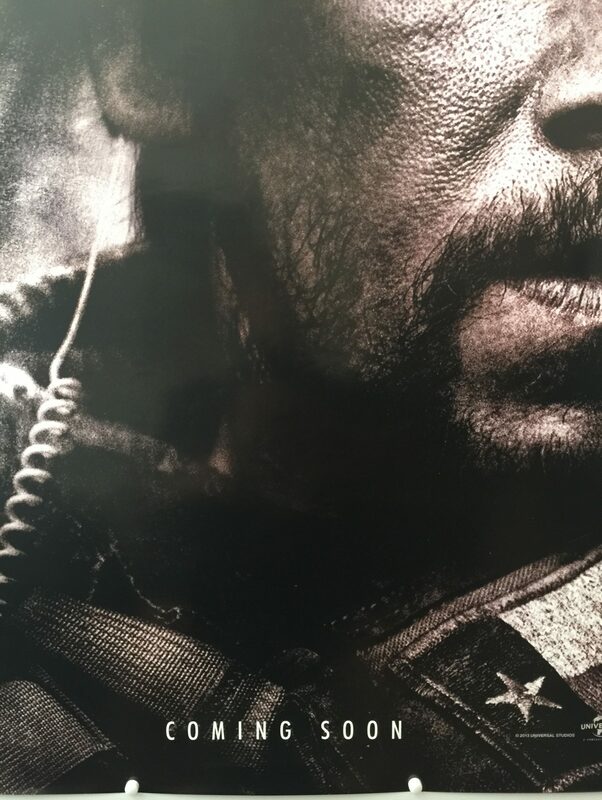 Luttrell and several other Navy SEAL veterans acted as technical advisors, while multiple branches of the United States Armed Forces aided the film’s production. 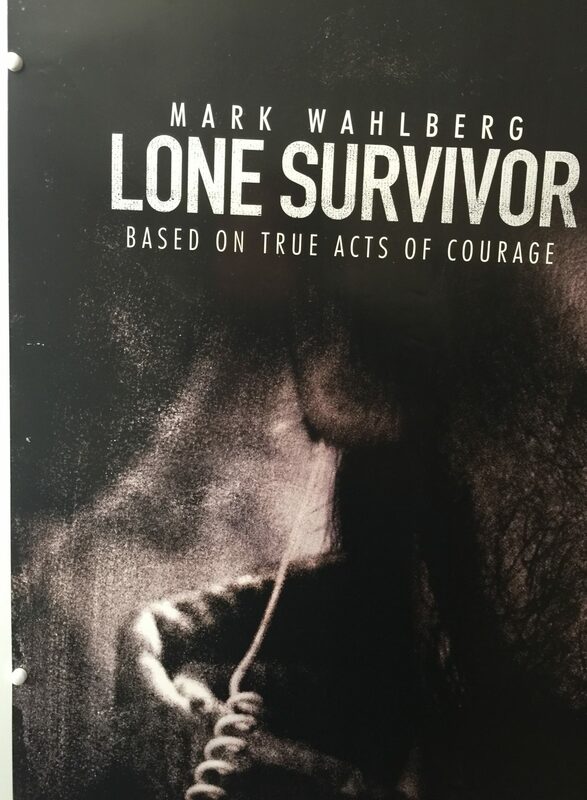 Lone Survivor opened in limited release in the United States on December 25, 2013, before opening across North America on January 10, 2014, to strong financial success and a generally positive critical response. 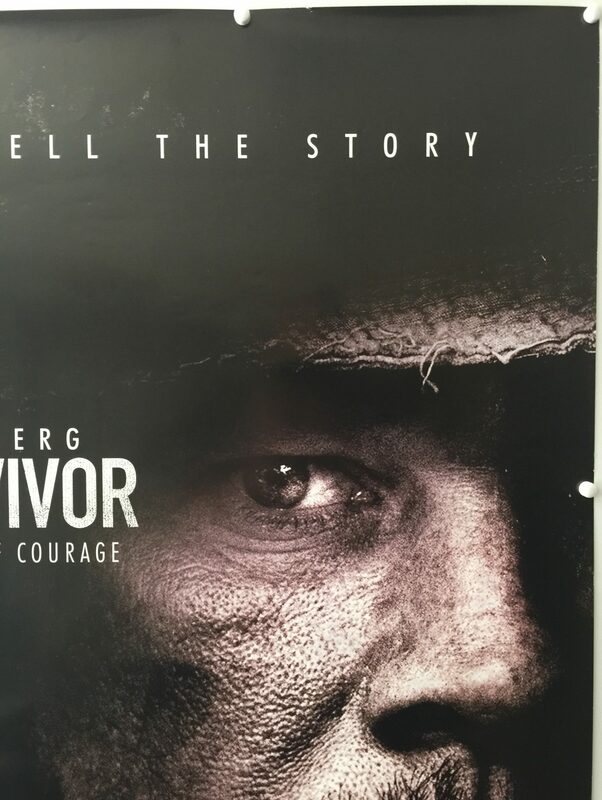 Most critics praised Berg’s direction, as well as the acting, story, visuals and battle sequences. Other critics, however, derided the film for focusing more on its action scenes than on characterisation. 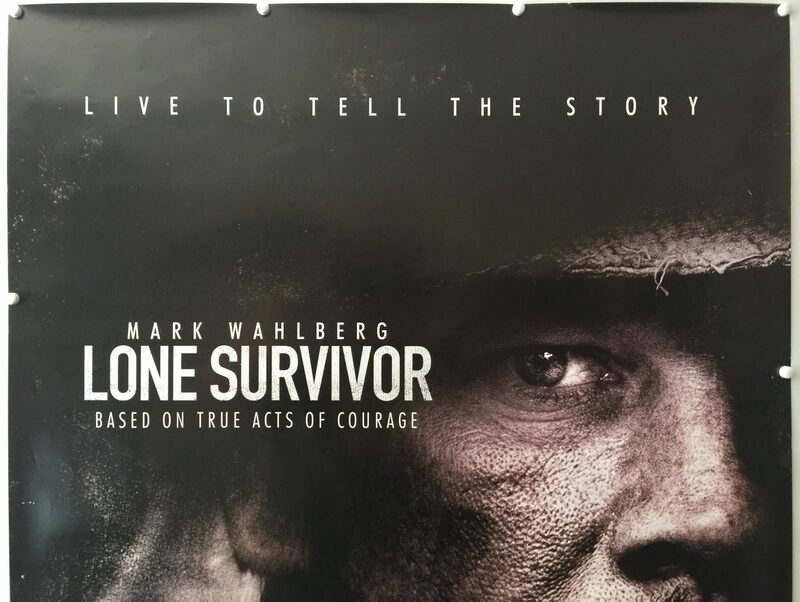 Lone Survivor grossed over $154 million in box-office revenue worldwide—of which $125 million was from North America. 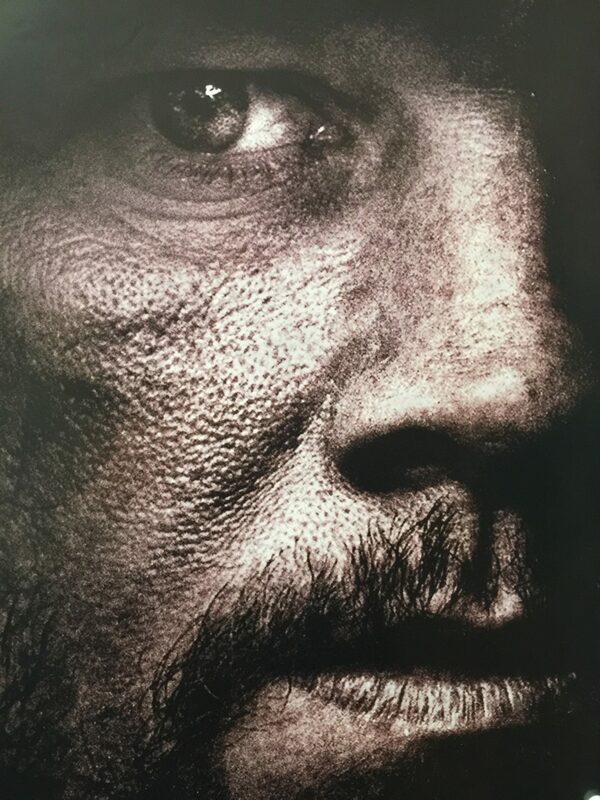 The film received two Academy Award nominations for Best Sound Editing and Best Sound Mixing.